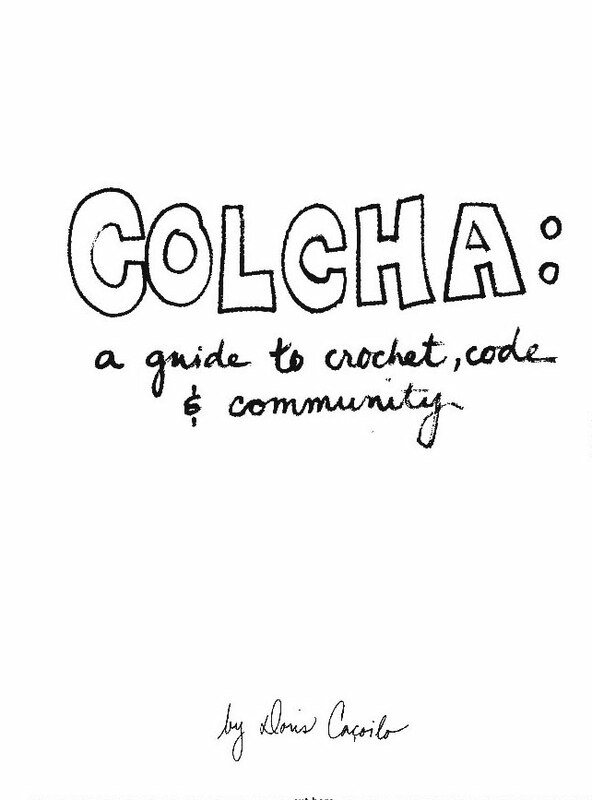 Colcha: a guide to crochet, code and community holds basic instructions for creating your own collaborative colcha. In these pages I offer you a script for the process that is the Colcha experiment. In following these instructions and suggestions you too can experience Colcha and all of the secrets, surprises and treasures that come from craft and collaboration. I leave it to you to fill in the details, the stories and the design for yourself. Each colcha holds the motivations, intentions and labor of its makers. Take these ideas and create your own experience. Then, if you wish, tell me about it. GET THE GUIDE!!!! 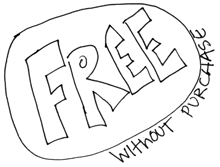 Click on the guide below to download all pages. There are 5 sheets total. Once you print them, cut them in half horizontally, then fold the halves. Do this for each sheet. The first sheet will be the front and back cover. Once you have all of the pages assembled, staple, sew, glue or stitch a binding! You are ready to take on the colcha project! *Cover for a think tank. Sometimes all we need is a reason to connect.